Looking for a new house? Selling your childhood home? How should you choose a realtor? 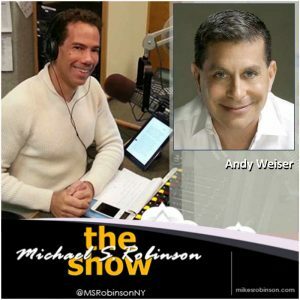 With over twenty years experience as a realtor, Andy Weiser is a recognized leader in the real estate industry and talks with Michael Robinson as they deal with these issues and more on this episode of the Michael S. Robinson Show.